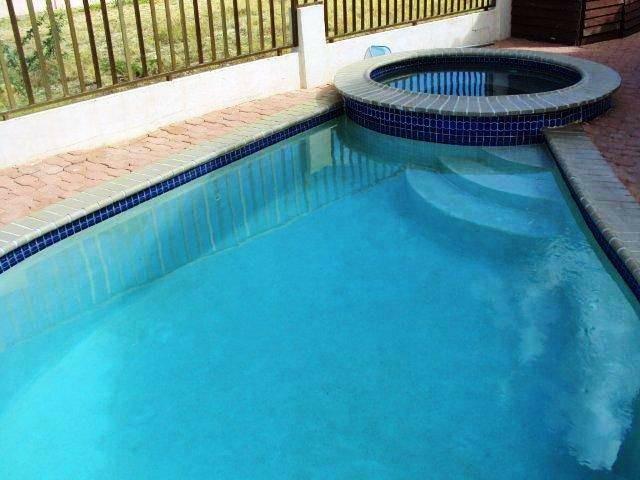 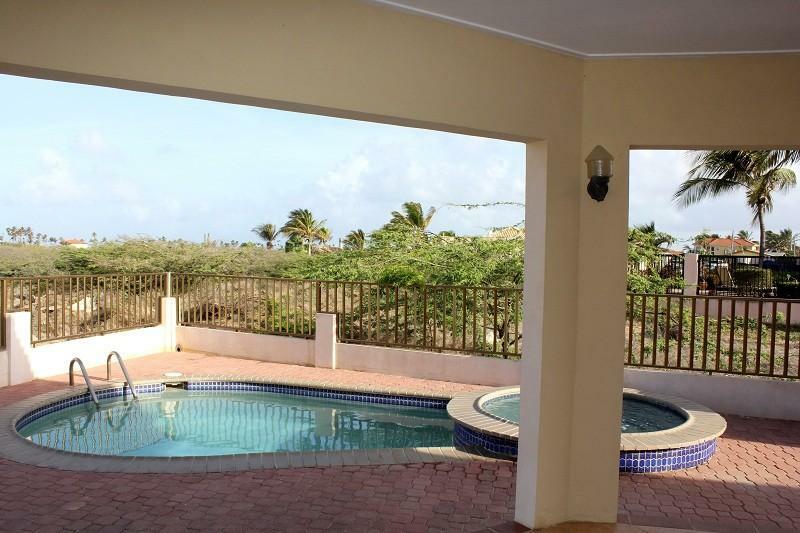 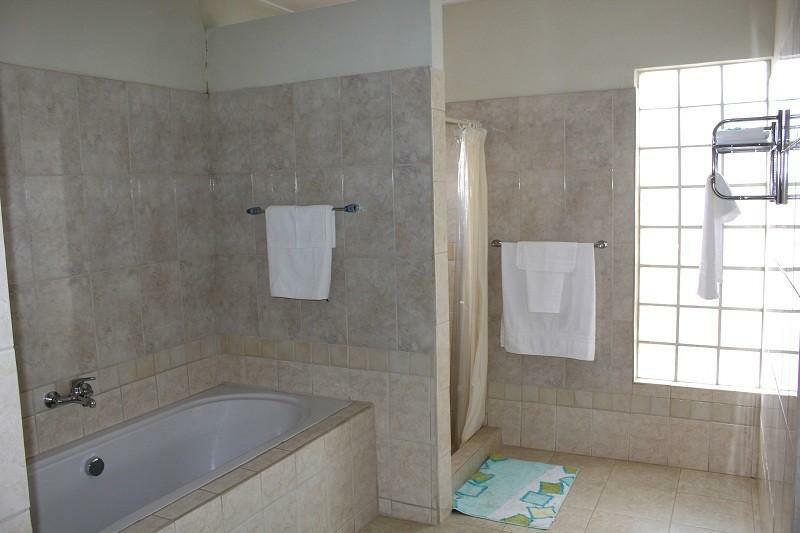 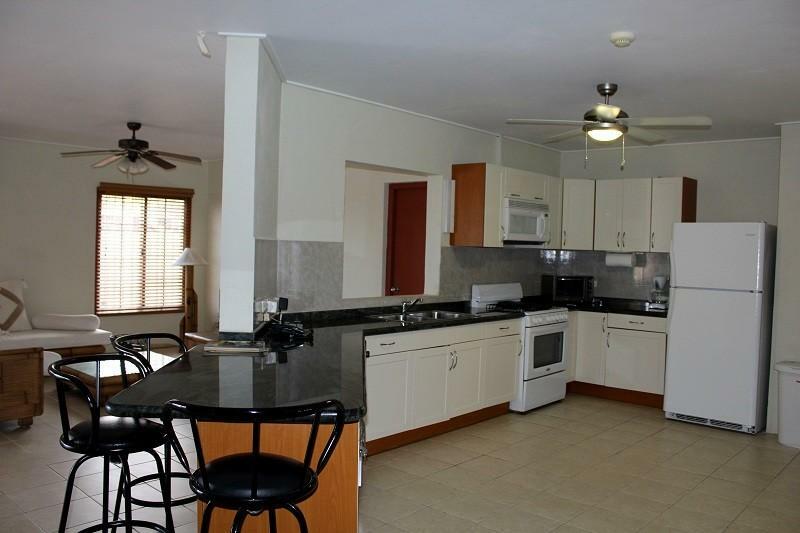 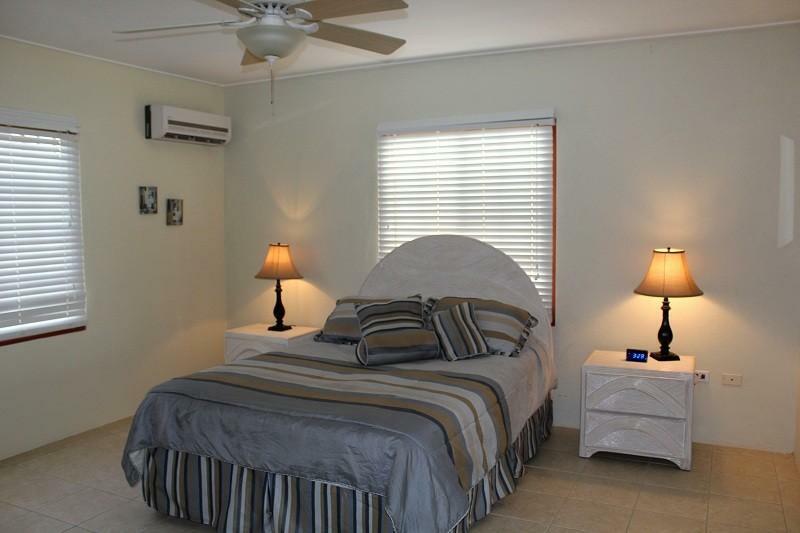 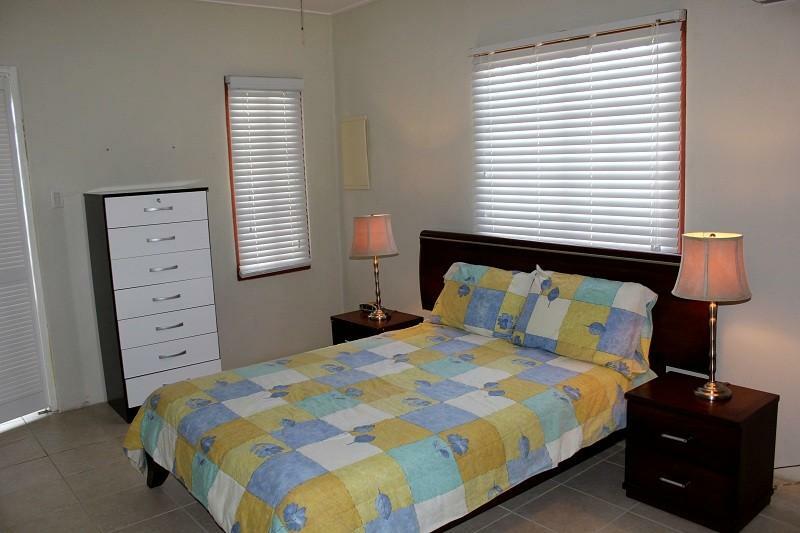 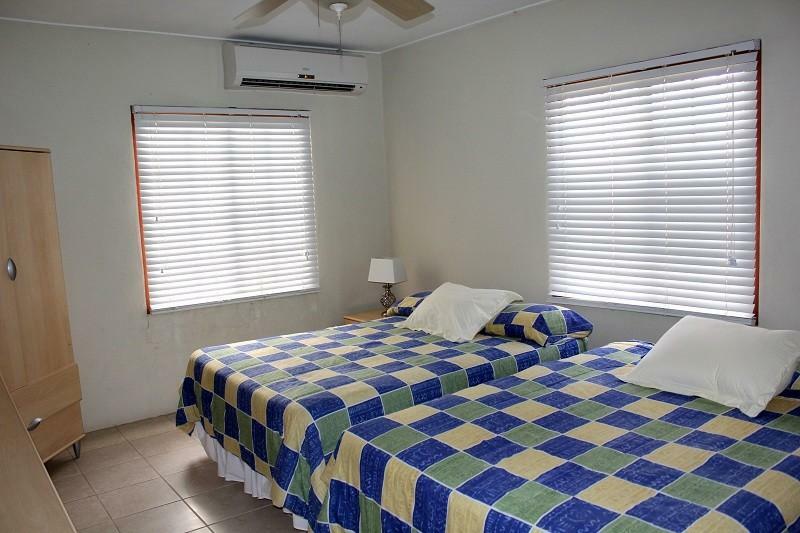 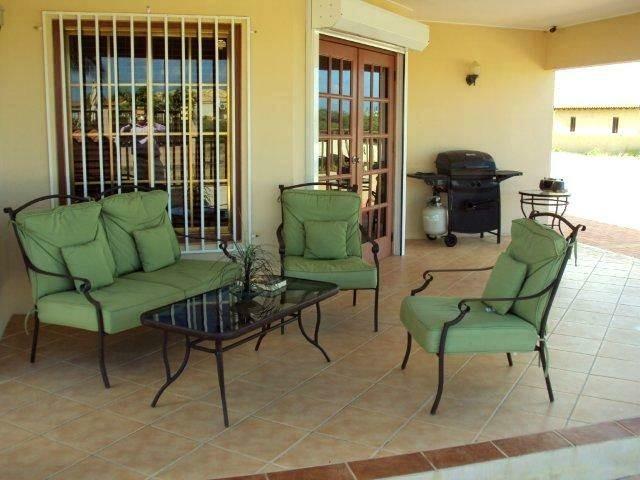 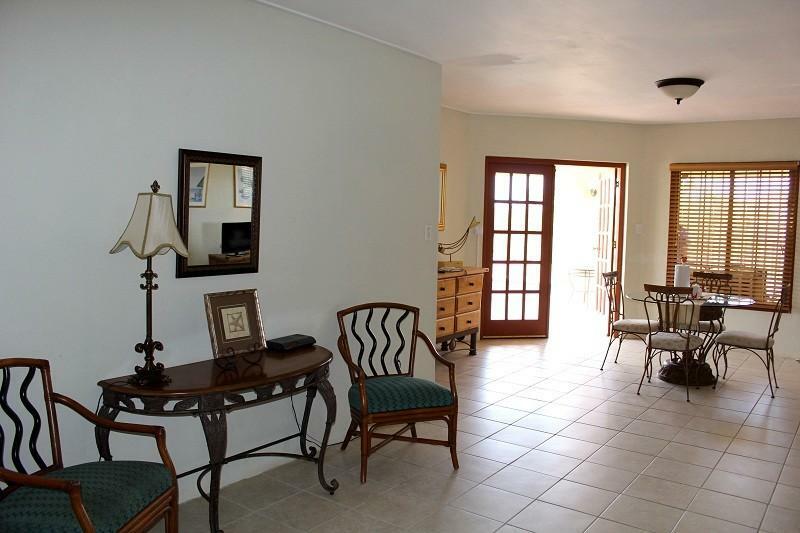 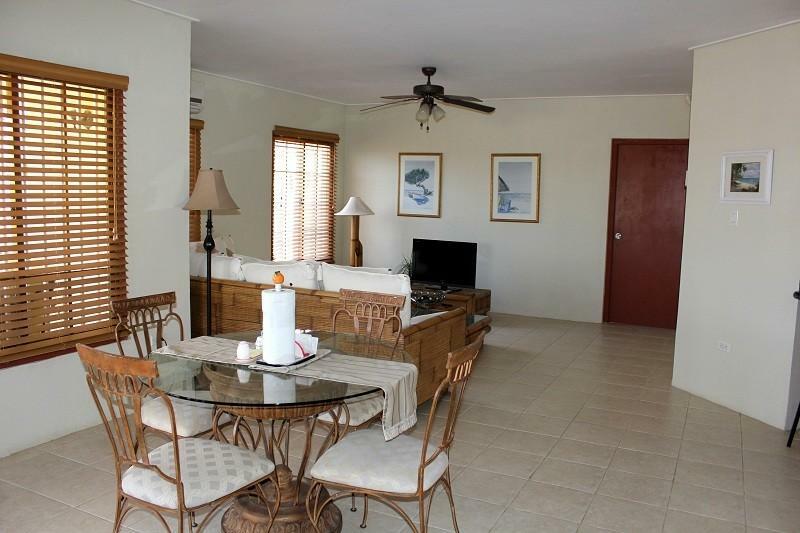 Three bedrooms and Three bathrooms home is located in a quiet area called Opal. 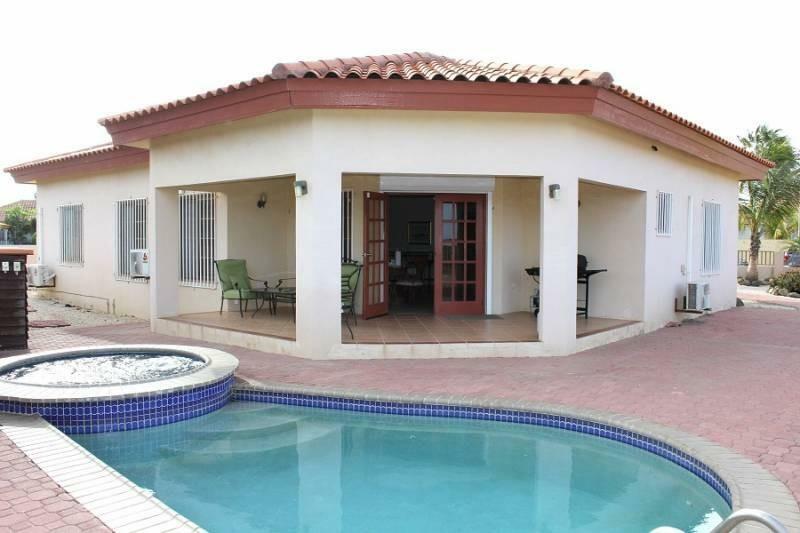 The house has a modern living area, all equipped kitchen, covered patio in the back yard overlooking the pool. 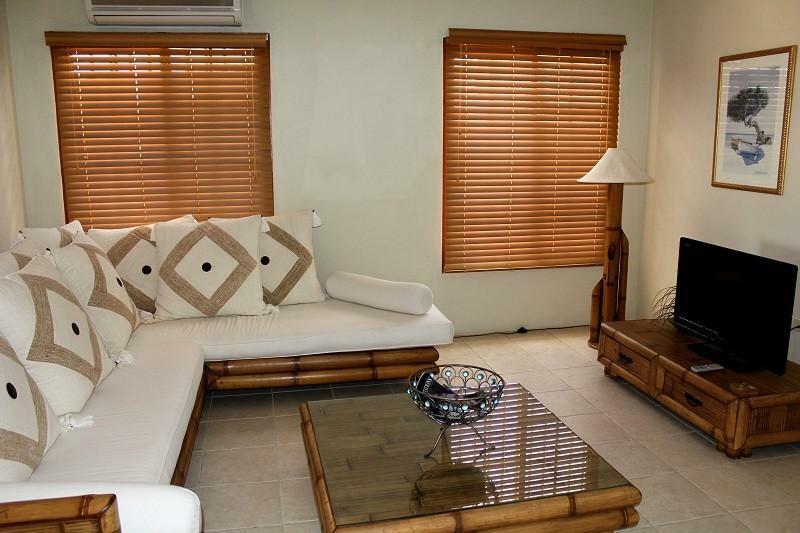 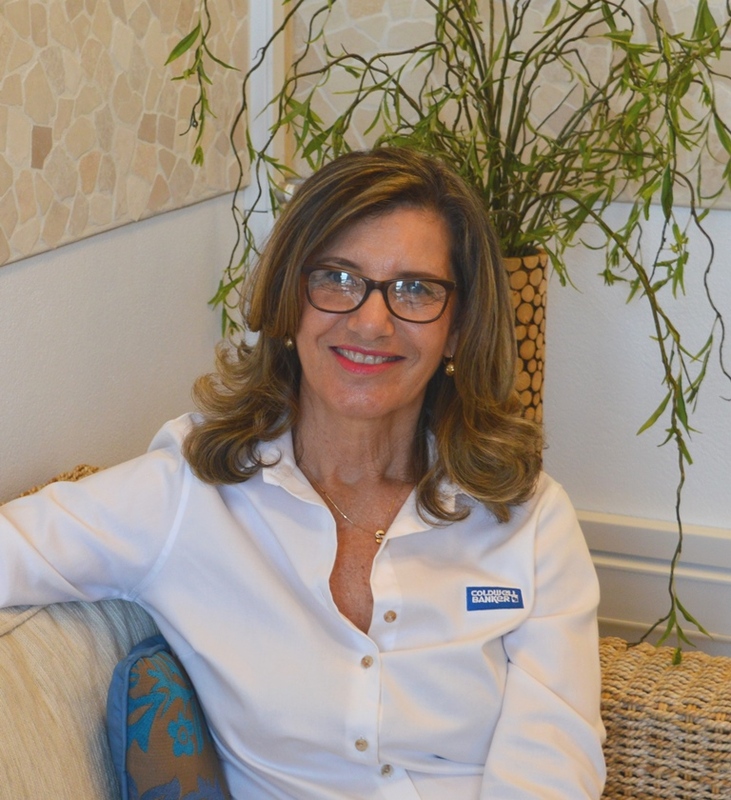 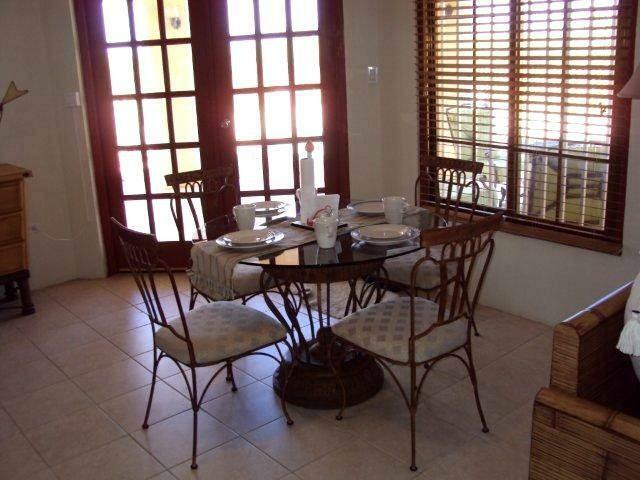 The home is fully furnished and is available for rent directly.